It seems that people the world over love cookies and snacks! 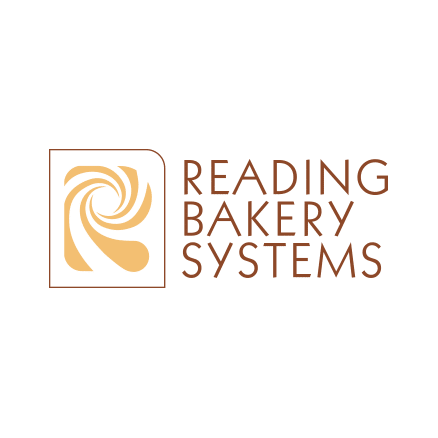 And the advanced automated baking equipment from Reading Bakery Systems (RBS) ensures that the quality of cookies and snacks is the same whether made in Milwaukee, Madrid or Malaysia – and dozens of other places worldwide. With global sales of their equipment being more than half of their business, RBS needs marketing materials that speak the native language. HB&M has handled design, content and production of RBS product literature and other promotional materials for over a decade, including translations in up to ten languages. Mobile sales tools are also effective in communicating with decision makers where they work. HB&M has developed apps for RBS that enhance face-to-face selling by making it easy to demonstrate RBS solutions for a wide range of baking processes. RBS continues to grow global sales and penetrate new markets worldwide.